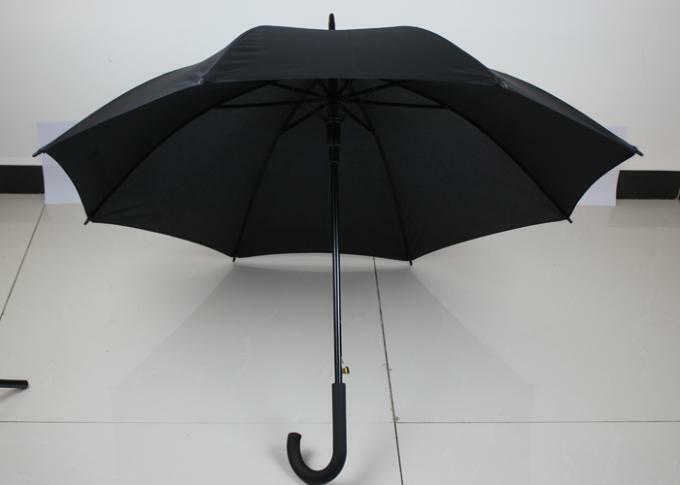 As a specialized resource, we imprint and supply premium custom printed Umbrellas to all kinds of organizations, companies, hotels, designers, and retailers. 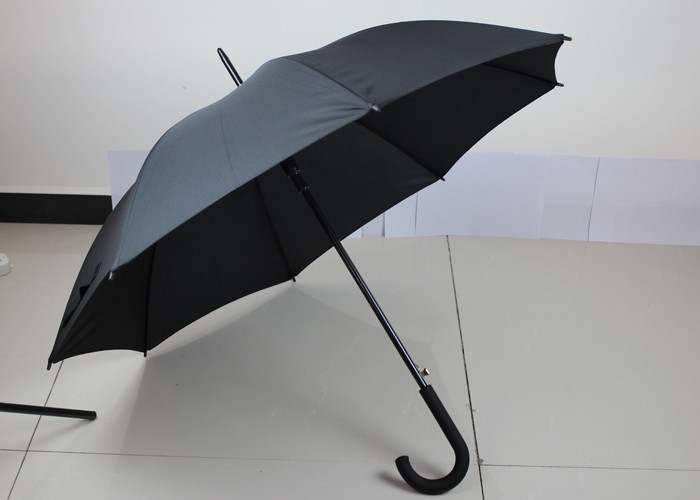 XLX Umbrella customers benefit from our more than 18 years as a specialized Umbrella exporter. Based in Beijing distribution center, we efficiently manage client deliveries in 7 days if in stock.